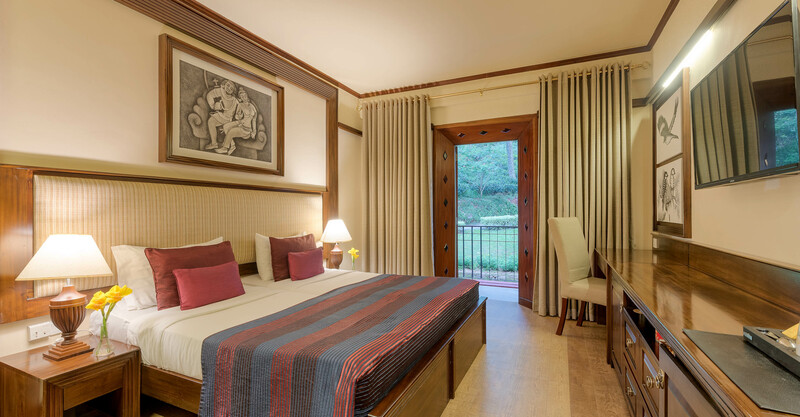 Perceived as a perfect abode in the hills, not solely limited to rest and relaxation but also for spending quiet moments with family, the Superior Rooms arrive with every amenity imaginable. 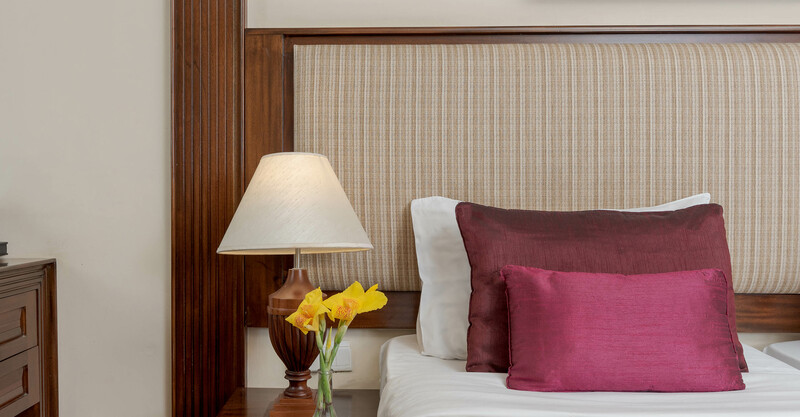 Tastefully adorned with Kandyan architectural elements and soothing hues of the outdoors, each room embodies a sense of tranquillity, here at one of the picturesque 4 star hotels in Kandy. Wake up to glorious views of the gardens that serve as the ideal beginning to a truly memorable stay. The warm, inviting interiors that are fitted with wooden décor gives off a sense of belonging and contentment. 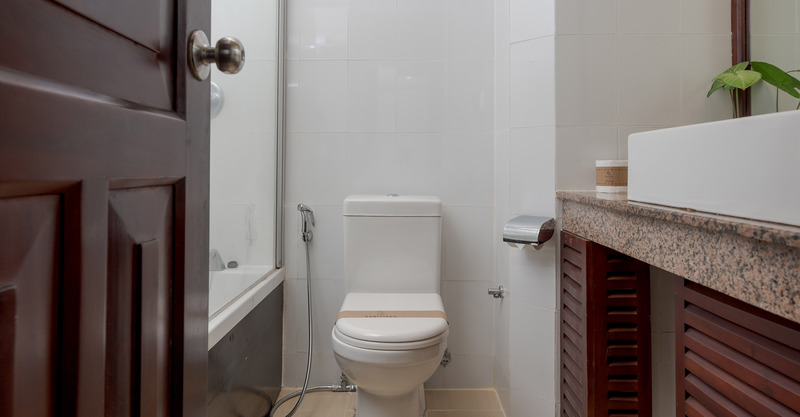 The Superior Rooms are complete with modern technology, luxury bath amenities and so much more to make your stay more enjoyable. 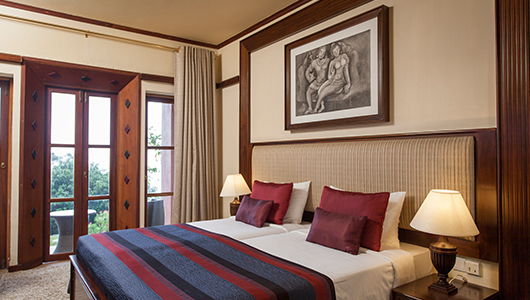 Families can stay in both standard guest rooms and luxury suites. An additional bed is also offered on request. Smoking is not allowed in rooms, but allowed in public areas such as the Salty Snapper restaurant, T Lounge, the lobby, terrace & the balconies. 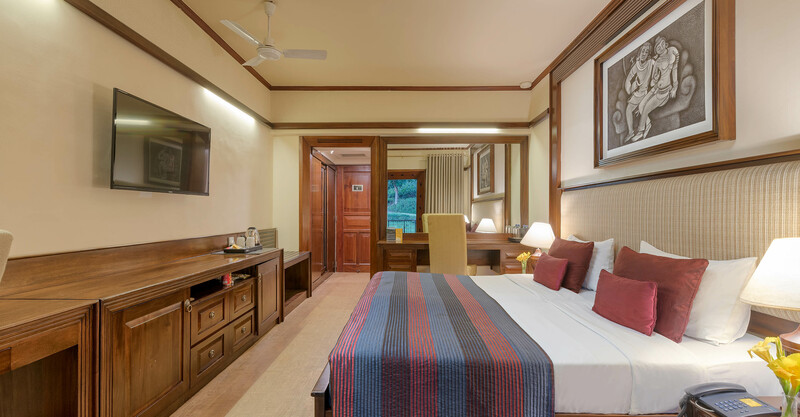 Families staying at our resort have the option of being accommodated at interconnecting suites as well as in most rooms. Two adults and a child can enjoy the crib / roll away facility in rooms. Smoking is strictly prohibited. Children more than 12 years of age will be billed for adult room and meal rates and a 50% discount will be given for kids. 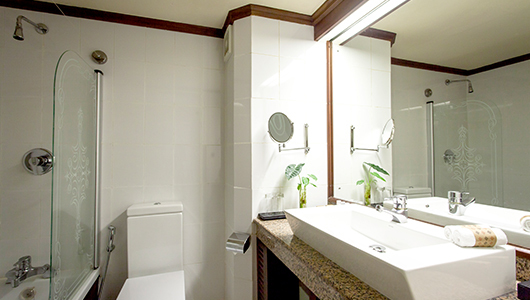 Infant cots are complimentary and must be reserved at the time of booking. Please contact us for further information.